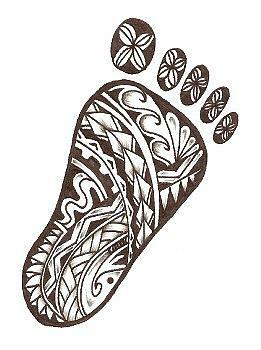 Baby Foot is a drawing by Kamu Kamu which was uploaded on January 12th, 2010. Lovely work of art Kamu. This is a interesting piece.